From the cultural Holi Festival of Colours from India to the long-standing music tradition that is Belgium’s Tomorrowland and to the homegrown Dubai Music Week, festivals have truly become a defining showcase of a place’s culture, history and pride. On November 3, Dubai Media Center Amphitheatre –-- a crowd favorite, award-winning venue where events come to life under the stars –-- will be the site of what promises to be an epic live stage program of original Filipino pop and rock music blended with international music acts, in an atmosphere that allows an exciting exchange of people’s roots through multicultural offerings of food, drinks, song, dance, and other unique activities. Welcome to “One Music X”, the newest music experience in Dubai! Promising to reshape and add colors of diversity to the region’s festival landscape, ABS-CBN gathers premier Filipino networkThe Filipino Channel (TFC); hitmaking recording company Star Music; internationally heard FM radio station My Only Radio (MOR) For Life; the first all-Filipino music channel Myx; and the Philippines’ foremost music portal One Music PH to bring what could be the next, biggest must-watch music festival in the Middle East, debuting at the Dubai Media City Amphitheater --- home of the biggest brands in the international music industry. Delivering a full day of Filipino culture, music, and pride, “One Music X” brings together some of the best performers the Philippines has ever produced: Pop-Rock Superstar Yeng Constantino; Soul Supreme KZ; Teen Singing Sensation Inigo Pascual; Pop-rock Band Silent Sanctuary; Rock Icon of his Generation Rico Blanco. 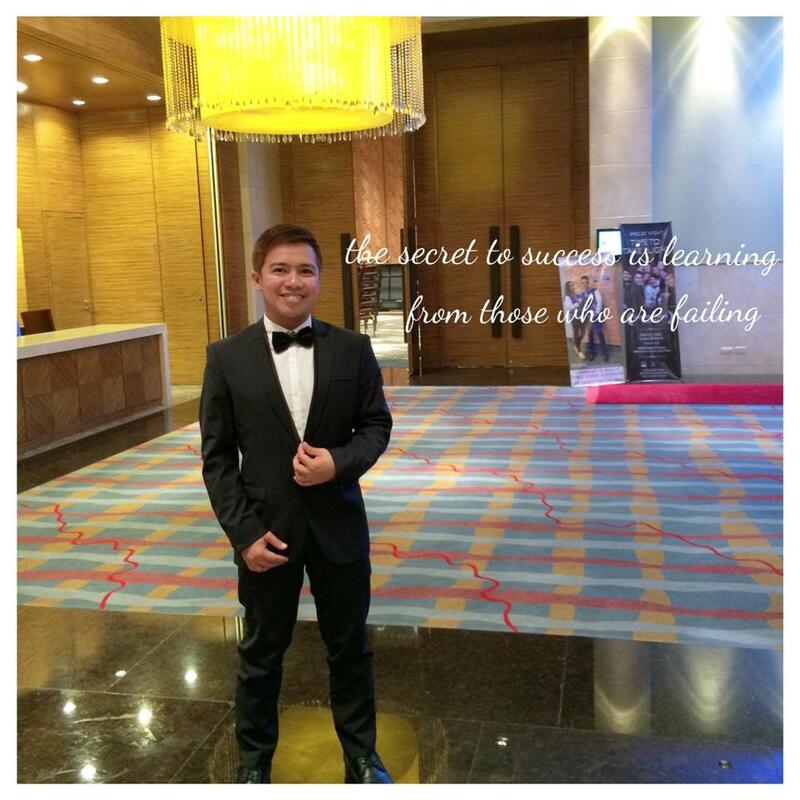 Constantino first became known for winning the Philippine franchise of the reality show “Dream Academy” in 2006. Since then, Constantino has had a string of successes: awards as a singer and composer (she bagged Hitmaker of the Year at Guam’s Megamixx Radio Music Awards only a year after she broke into the entertainment scene); host to top-raters such as the first “The Voice Kids” in Asia in 2016; and one of a few Filipino artists whose life has been dramatized on stage via a musical entitled “Josephine” in 2006. 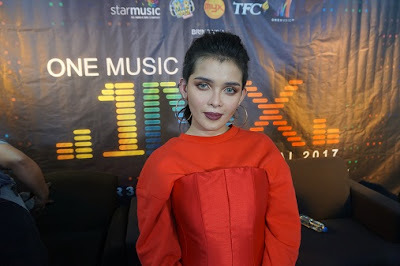 KZ, another reality talent competition winner, having won the Philippine franchise of “The X Factor” in 2012, is one of the most-sought after performers in the Philippines. 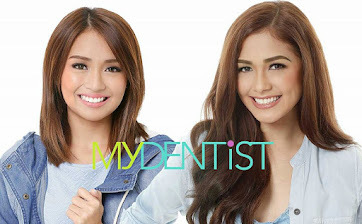 She has earned critics’ nod including at the Myx Music Awards in 2014. 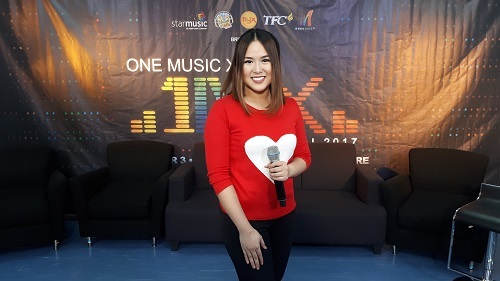 From reality show contestant, she also made it to the top rank of other reality singing competitions until she finally became a mentor in ABS-CBN original “We Love OPM”. 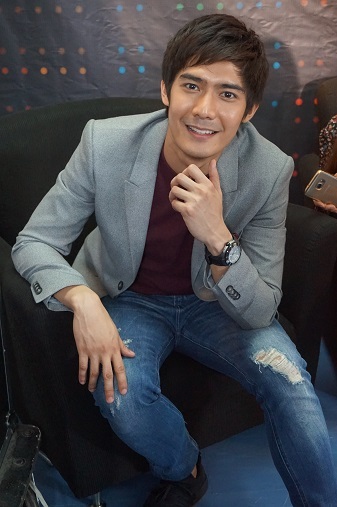 Pascual, son to arguably the Philippines’ most popular heartthrob Piolo Pascual, has now come to the fore on his own, hosting his own show, One Music’s “POPS”; and even breaking records, with his very first single “Dahil Sa Iyo”, which made him the first Original Pilipino Music (OPM) artist ever to make it to the first Billboard PH. 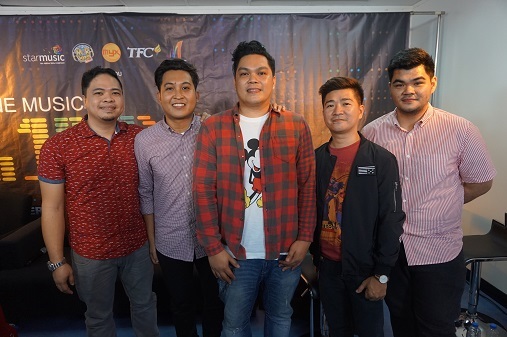 Silent Sanctuary is a four-piece ensemble of artists known for injecting classical instruments to their contemporary offering, making them known for their 'classic meets rock sound’. Silent Sanctuary has a string of five albums, where their single “Pasensiya Ka Na” (“I’m Sorry) has earned them an international cult following of sorts. Their “Sa ‘Yo” is the official theme of the Philippine adaptation of Korean series “Angel Eyes”. Blanco, is one of the most iconic figures in Philippine music industry. 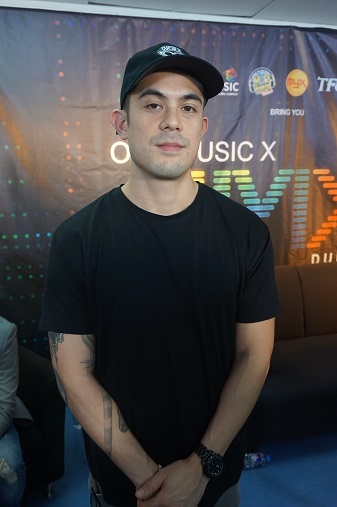 His artistic wit and passion has earned him multiple recognition for his music including the 2009 Awit Awards (dubbed the Philippines’ answer to the Grammy Awards). 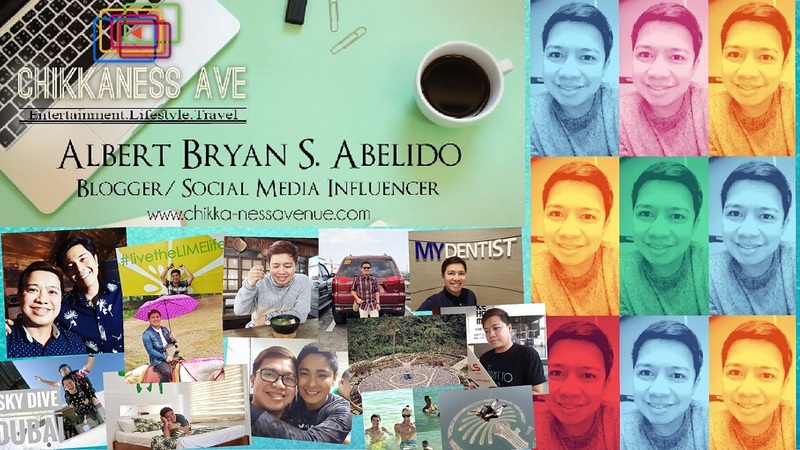 He has expanded his reach from television via dramas such as one of ABS-CBN’s phenomenal “Moonstone” series’ titles “Immortal”; to stage via the 1970s local production of “Jesus Christ the Superstar”; and to ventures and including, social enterprise such as Sesame Street Philippines’ “Kid Ako” 2011 campaign. Pop R & B performer Josh McCartney, a Brisbane-born recording artist who has been making the rounds in Dubai and is best known for performing 50 gigs in 50 days in 5 states of his home country of Australia. Seychellian reggae performer Emmanuel Marie who has been performing in Dubai for the past 17 years and includes as part of his musical history, performances for no less than the 1997 Miss Universe held in his homeland of Seychelles. DJ Moophs just broke into the music industry but is already making waves as the next big thing in homegrown EDM, combining the sound and feel of urban California and tropical Philippines. He has over 14 tracks under Soundcloud. His banner single is “Space Travel”. Currently, he is making the rounds of digital performances via One Music PH. “One Music X” also promises to be a festival of multicultural experiences: the classic Pinoy videoke; an international array of gastronomic delights; VIP and acoustic lounges; holistic workouts and more activities that appeal to various races and age groups. “One Music X” happens November 3. Gates open at 1 p.m. while activities start at 2 p.m.
For tickets, visit Virgin Megastore and selected zoom outlets, or visit ktx.abs-cbn.com. Tickets are at AED 135 for General Patronage and AED 245 for VIP tickets. Early bird and group discounts are available for a limited period of time only. Level up your “One Music X Experience” by downloading the Event App, TFC Live, available on Google PlayStore and AppStore for FREE.